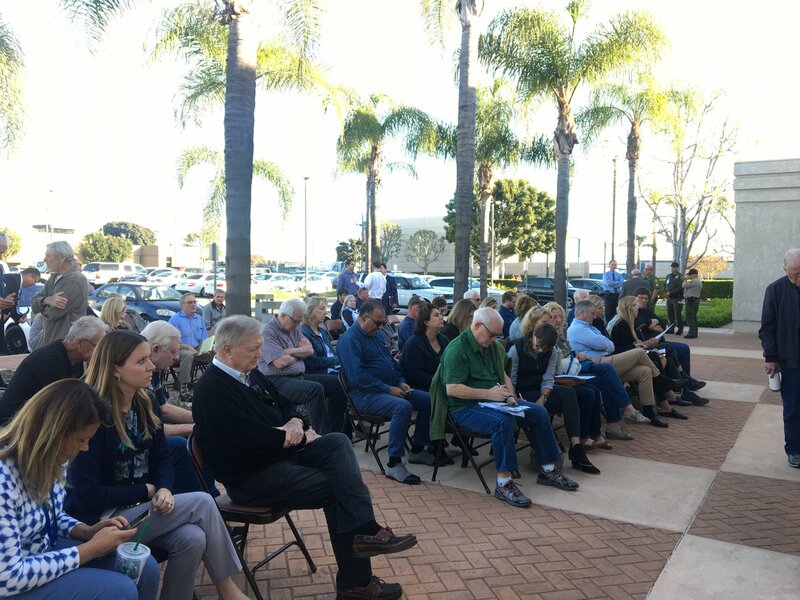 The Anaheim City Council voted Tuesday to postpone a vote on a $450 million, mega-development at the Platinum Triangle after facing heavy opposition from the Major League Baseball team. The baseball team’s representatives filed an appeal Wednesday challenging the Anaheim Planning Commission’s approval of a $450 million mixed-used development that would compete with the team’s development plans. Comments will be accepted through July 17.